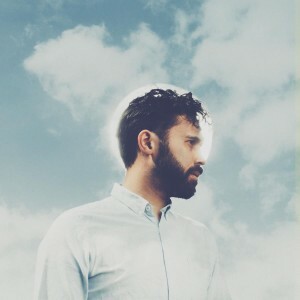 Melbourne singer songwriter Ben Abraham has lifted the lid on the video for his new single ‘You And Me’. The first track to be lifted from his forthcoming debut album ‘Sirens’, due in March, the track perfectly showcases Ben’s swoonsome, soft vocals and gives us a succinct sub-five minute taster of what’s to come. The video sees a young woman emerging into the daylight after what must have been one heck of a party the night before. She’s clearly not ready to let the party end… just yet. It was directed by the team from Oh Yeah Wow, who’ve previously collaborated with the likes of Gotye and The Jezabels. Ben’s positioning and delivery on the stage in said final shot perfectly encapsulates the feeling of a love lost.